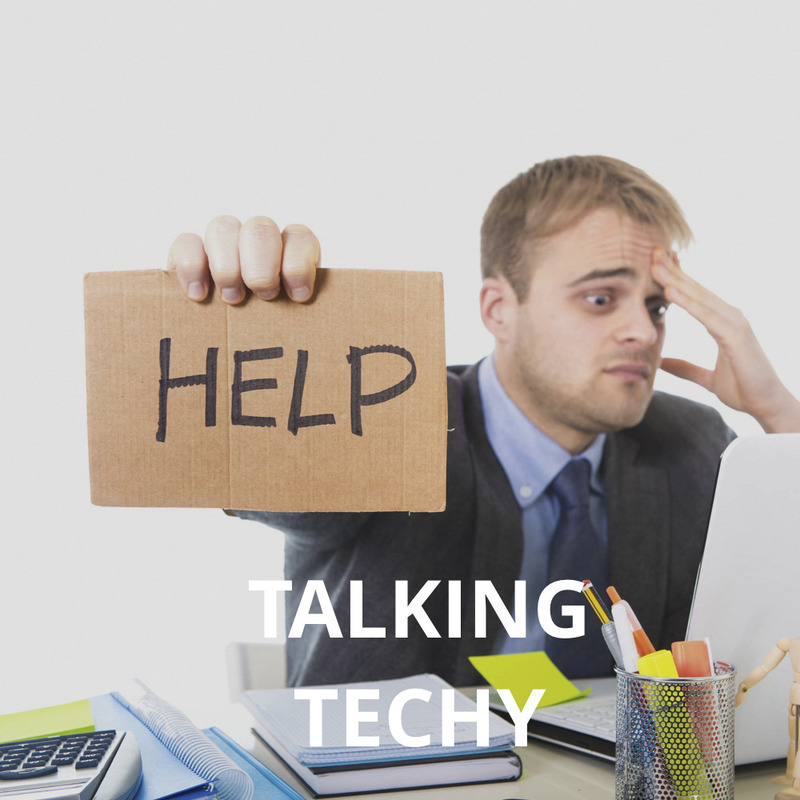 All good marketing people know that when you work with anyone who is even slightly techy, there’s bound to be some sort of communication breakdown somewhere along the line. We’ve all been there: discovering late at night that the webpage you’d been assured was built weeks ago actually hasn’t even been started; or finding out 5 minutes before a digital launch that your requested font change to ‘Montserrat’ actually went wrong and your entire app is now using WingDings. And it’s for that precise reason that things start to go wrong. Techies and non-techies are generally as immiscible as oil and water (after all, one is denser than the other). For effective communication there needs to be open dialogue, free from judgement and constraint. I mean, what account manager hasn’t wandered over to the digital team and instantly scampered away at the mere sight of those Death Star stares? And what developer hasn’t wanted to stab their own eyes out when their third attempt at explaining how a CMS works fails just as tragically as the first and second? Communication isn’t a tricky thing – the Neanderthals seemed to do okay – so why can’t these people just interact as happily as everyone else in the outside world? Marketeers: Have a care once in a while; drop by and ask the techies how level 47 is going on ‘Call Of Duty’. But most of all, start doing your homework. Don’t expect the techies to educate you on elementary concepts. If they start throwing jargon at you, listen and make notes. If there’s something you don’t understand and you’ve asked them three times already, Google it when you get back to your desk. Techies: If an account manager comes over to your desk, don’t shoot them full of imaginary storm trooper lasers; instead, smile and give them a warm welcome. Be open to their request and don’t immediately dismiss what they have to say out of hand – it’s possible they’re just the messenger. Explain things to them in plain language your mother would understand, but most of all be friendly (they may just bring Haribo with them next time).